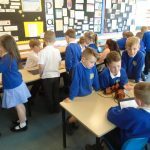 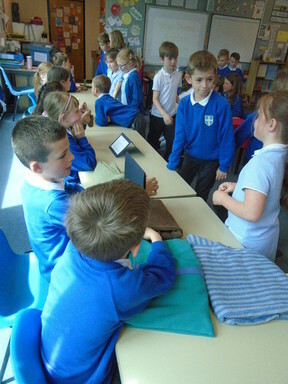 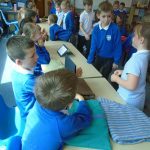 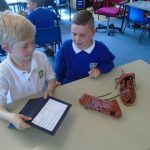 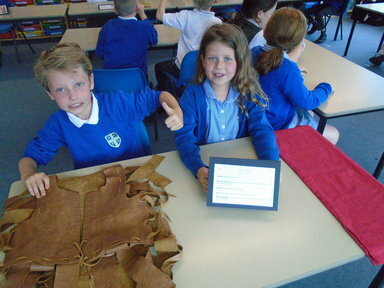 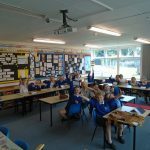 Year 3 showcased their history knowledge as they presented Roman Artifacts on loan from the Discovery Museum in Newcastle. 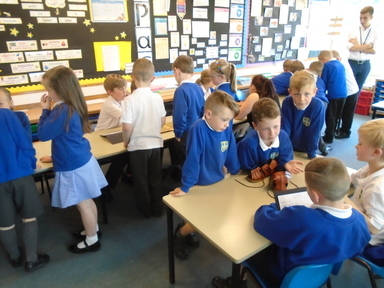 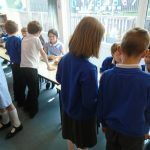 It was wonderful to see the children’s excitement as we opened the door to our classroom museum for Year 2 and then parents and family to visit us. 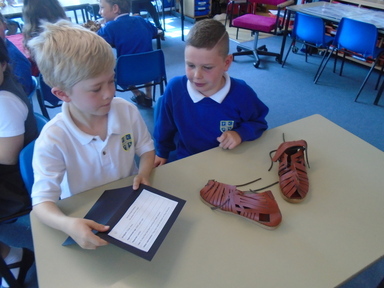 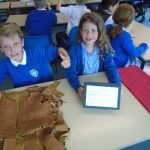 We welcomed our guests with enthusiasm and were delighted to share what we had researched and learned about the Roman times. 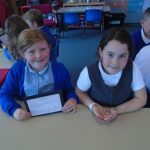 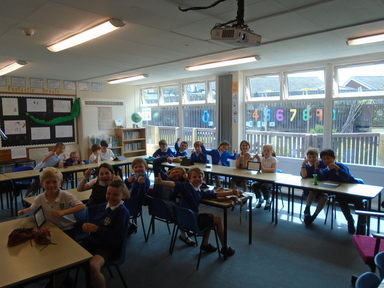 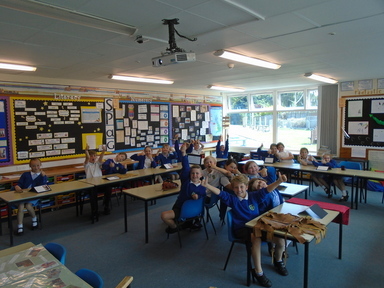 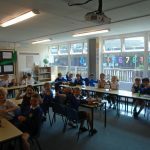 The children were very knowledgeable and impressed us all with their facts and stories. 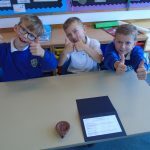 We have a knucklebones expert, a Roman soldier in the making and perhaps some jewellery designers in the making! 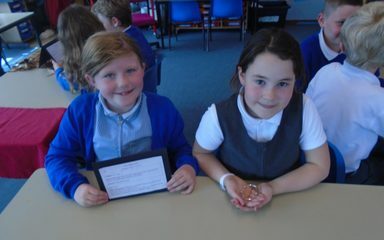 Well done to everyone and a big thank you to Year 2 and the families of the Year 3 children who made our museum worthwhile. 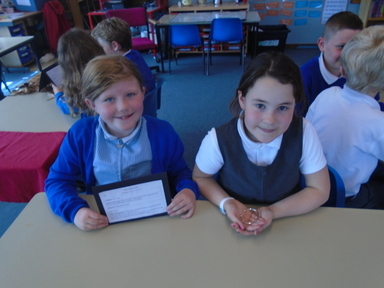 I was very impressed by your confidence as you presented what you had found out. 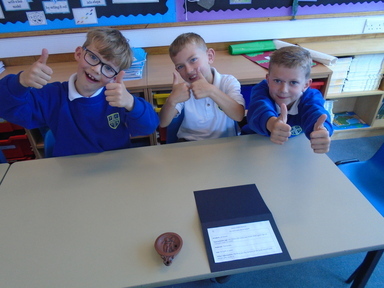 A huge ‘Well Done!’ to you all.